Pierre Haski is the co-founder and editor-in-chief of France’s leading web newsite, Rue89. 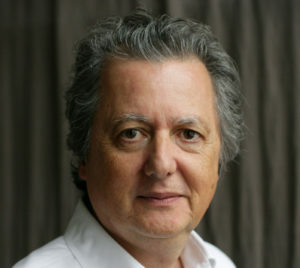 He was previously at Agence France-Presse and Libération, reporting from around the world. 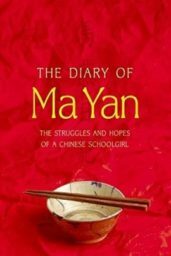 While posted in China, he met Ma Yan, edited her best-selling Ma Yan’s Diary and establishing The Association for the Children of Ningxia, a fund that pays for the schooling of children in rural China.